Greed Exposure is a series of long-standing teachings by Gwen Shamblin and Weigh Down that will revolutionize your finances through 9 video lessons with matching audios, PLUS 9 additional audios and an in-depth workbook. Just like what WeighDown Basics did for your weight, Greed Exposure will show you how to let go of financial worries, focus OFF of money and ON to God’s Kingdom. As a result, you will find that you have a balanced budget and a solid financial foundation for the future. God can take care of you no matter what the financial situation is in the world around you, but it takes learning how to let go of the worries of the world and grab hold of the Commands of God. This series will show you how. You will get clear instruction and practical help on how to make these changes​. There are several ways to take this class. First you must be a Weigh Down All Access member. This membership gives you access to all of the classes and resources mentioned above. Once you sign up for All Access, you will be able to take this class as a personal on demand study or you can sign up for a specific class time hosted with a group by a coordinator. If you choose to take it with a group, please see class times listed below. 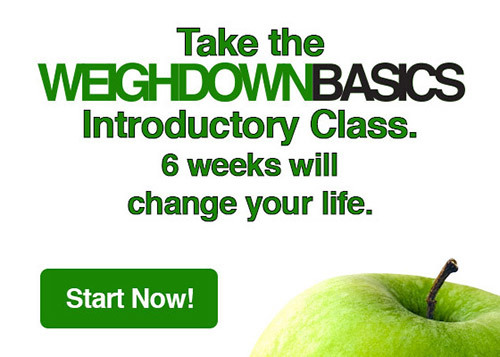 You will sign up for those specific class times once your Weigh Down All Access Membership is complete. 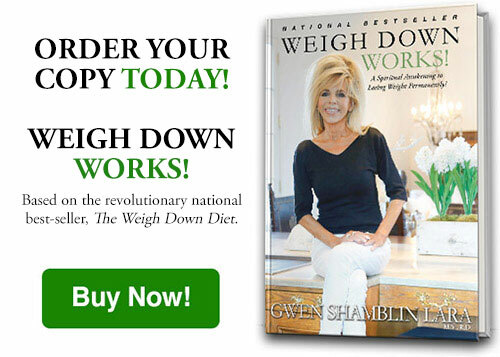 Already a Weigh Down All Access member? Click HERE to start watching! !